Hi guys! 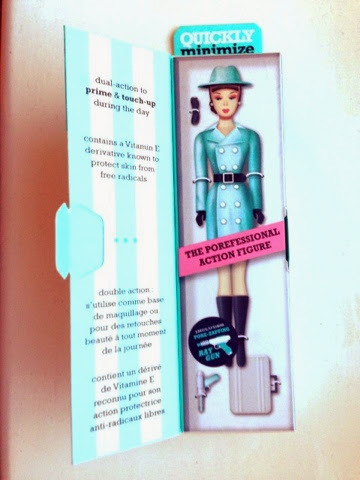 Today I wanted to mention this lovely new product I purchased recently. I constantly hear benefit cosmetics being raved about and so I wanted to see what the fuss was all about! I popped down to Boots to the Benefit counter and purchased the Porefessional which is a brilliant primer base for makeup. It has a silicone ingredient which makes it amazingly silky soft to the touch. 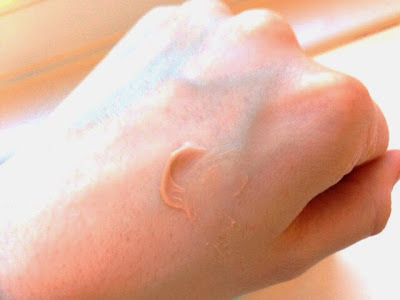 Seriously, I have never felt anything quite like this on my skin, if I didn't know any better I would describe this as liquid silk! What I really love about all of Benefit's cosmetics is the packaging which is just beautiful and fun too! I'm aware that sometimes I can be swept away by beautiful packaging, to find in reality the product underneath disappoints. Let me tell you now, this was not the case for this product! 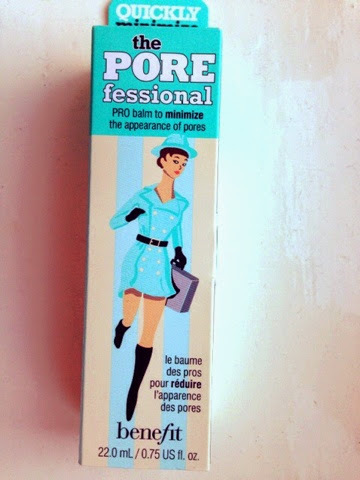 After moisturising in the morning, I apply this to my face, focusing on the areas that makeup can struggle to hold to, the eye and nose area in particular. Then I apply my concealer and foundation and the effect is just brilliant. 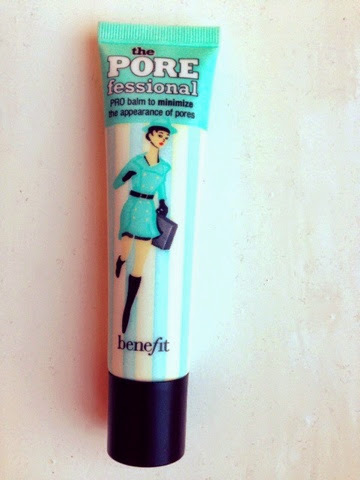 Somehow the Porefessional just makes your makeup glide on seamlessly and stay in place for so long! It also creates a barrier between your foundation and your skin, helping to keep your pores clear. I'm really impressed with this little baby and I will definitely be purchasing more from the Benefit counter! The staff are always really happy to advise you with the best products for your skin. I was even treated to a full makeover and got to trial some of my favourites in the collection. I walked away with a sample of the Porefessional, which I loved so much, I came straight back to buy the real deal! Hope you're all well guys, how amazing was the weather yesterday by the way?! (ours was anyway, haha) Roll on summer!